Boost up server performance with Gzip compression. Plugin Integrated with cPanel/WHM Service Monitor. Nginx Admin help to manage Nginx directly from WHM . Support of PHP Rewrite . Selection of service Nginx or Apache on domain basis. Nginx pass trusted web requests , this will protect from common attacks . Access the server through SSH with root account and get terminal command line and go into the directory through below command . Download nginxadmin package through below command . Extract the nginxadmin.tar in the same path . After extract the publicnginx folder will be create in the same path and go to this directory. Now run the nginx installer through below command. 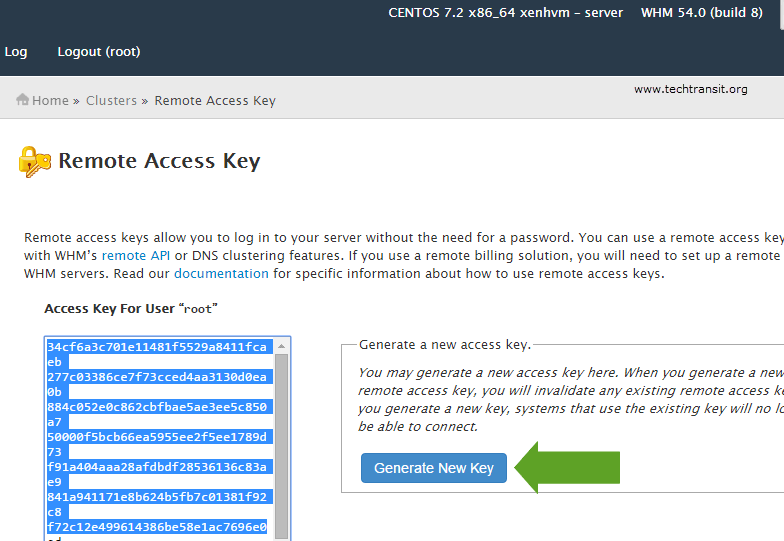 If you got the error like “access key doesn’t exist,” then you need to create access key on cPanel / WHM Server , Follow below steps to configure access key through Control panel through WHM Login. After Generate New key , now you can run again installer as above. Now after successful run the installer script , the output will be look like below. Restart nginx with apache service . Here i have run the status of httpd , i have got below output of the status of apache. 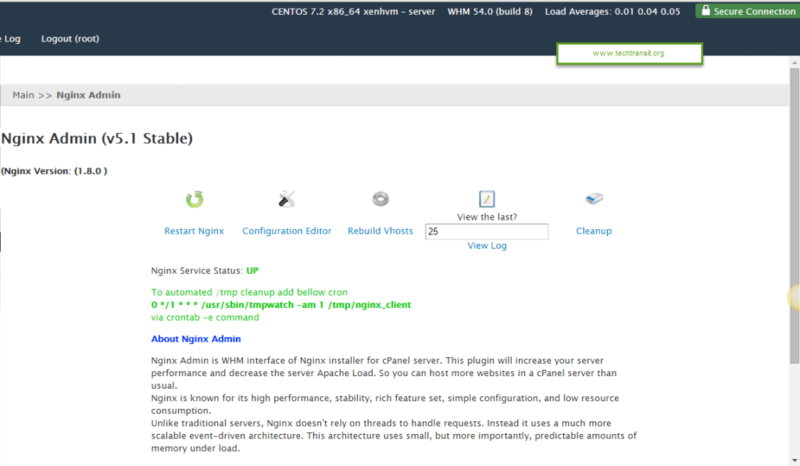 After installation you can check and manage Nginx Admin plugin . You can restart Nginx as well check login and configuration file from there. design. You understand how to make your blog not just a rant about an issue. Youve made it possible for individuals to connect.